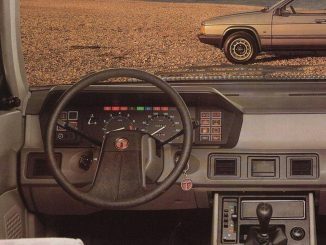 The Talbot Tagora was originally known as the Chrysler C9 project – but, thanks to the Peugeot takeover in 1978, the big Chrysler became a luxury Talbot that no-one wanted. 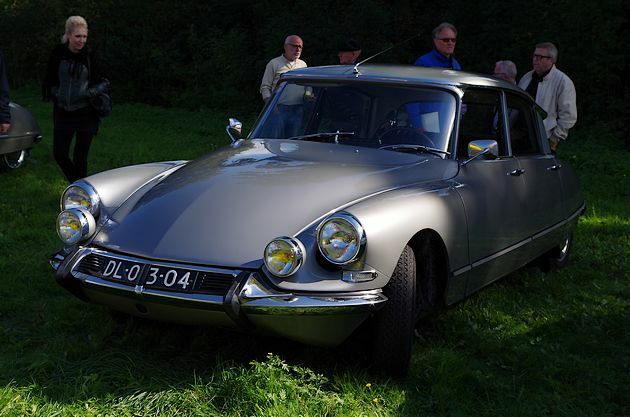 Despite that, the company pressed ahead with its development, and ensured that it rode and handled as well as any big French car should – and performed beyond expectation. 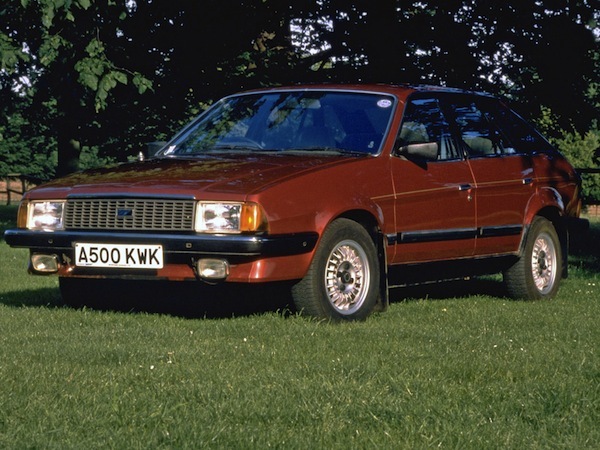 The problem, despite PSA wanting to make a big splash with Talbot, was that there were too many rivals to its new flagship within the range. And they were rather good. 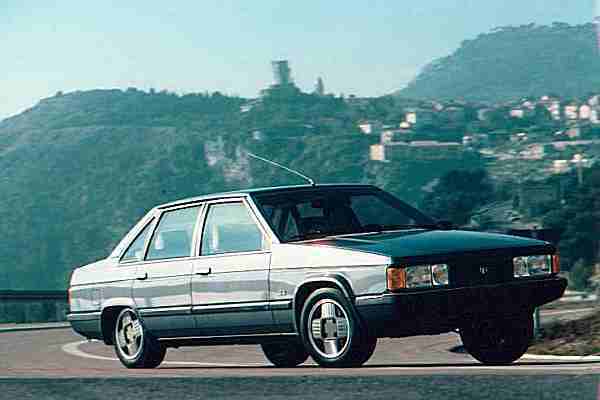 Peugeot had the elegant-looking 604 and Citroën’s offering in the sector was the charismatic CX. So, why on earth would PSA want the Tagora as well? Why indeed. And yet, the project was too advanced to cancel when the takeover happened – although in reality, it really should have been. 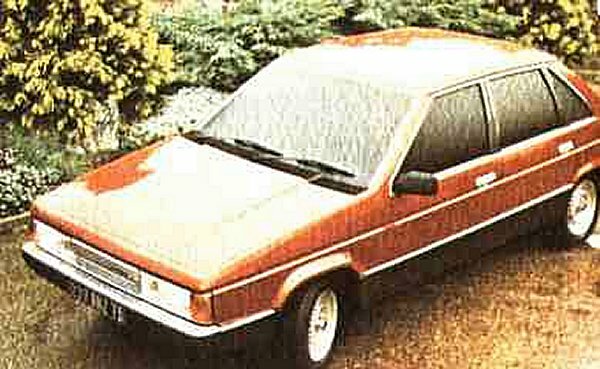 When the Tagora arrived sporting a combination of Chrysler, Simca and Peugeot engineering, it underwhelmed in the marketplace.